Creative projects can be very fulfilling and provide tremendous value to any organization. But, they can also be very susceptible to scope creep. For those of us used to dealing in data-driven GANTT charts and Risk reports, how can we effectively approach a project with creative deliverables? Especially if we are not sure what those deliverables are supposed to look like? And how do we get objective results when it depends on subjective feedback? Today’s guest, Shawn Hardy, will walk us through his process for approaching a project as a creative, and help us understand how to succeed in a Creative project. Proof in point: he was the designer for our amazing new PM Happy Hour website! For the past 17 years Shawn has worked with hundreds of clients ranging from mom-and-pop’s in Phoenix, to startups in San Francisco, to global corporations in Boston. Shawn believe that ideas, design, and marketing should always motivate and inspire people. 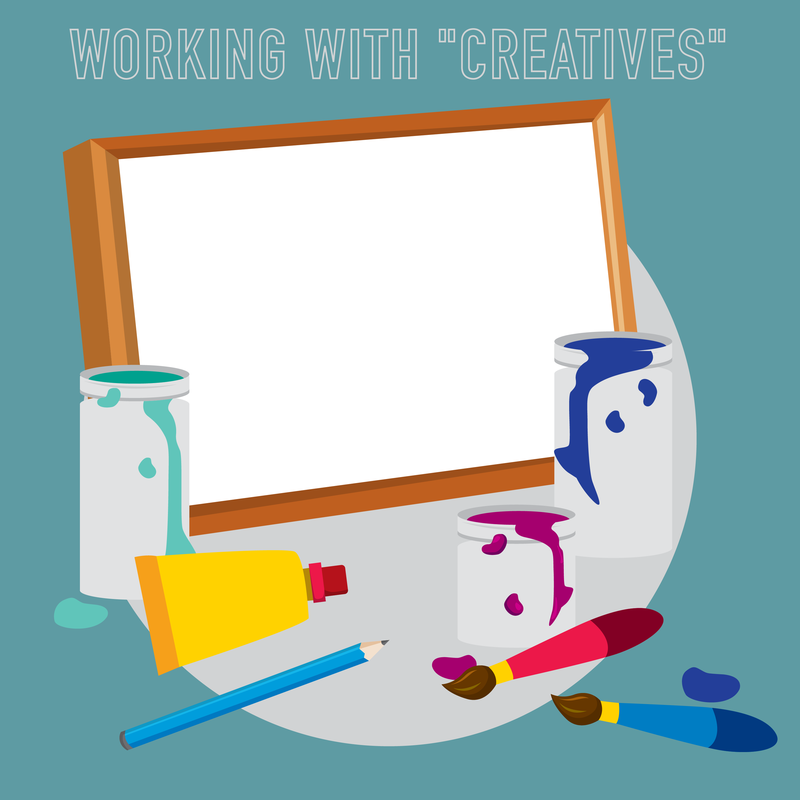 Working closely with business owners, other marketers, and creative teams to co-create effective and engaging work is what he is passionate about. His work takes a wide range of deliverables including brand identities, interactive websites, print, advertising campaigns, traditional marketing, TV, content marketing, video, and motion graphics. Beyond his career as a creative, he lives an active life which includes triathlons, running, and cycling. Shawn keeps his family and dogs close by, always with the end goal of simply enjoying life.